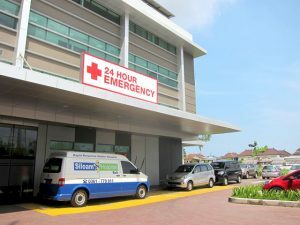 “There are various ways to positively impact Emergency Medicine in Indonesia. 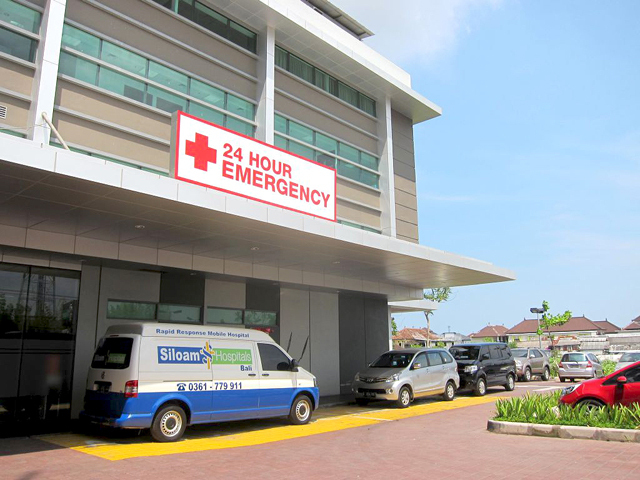 Although there continues to be resistance, I believe institutions like Siloam Hospital will be at the forefront of developing the EM specialty because their institution is very much modeled after westernized hospitals. 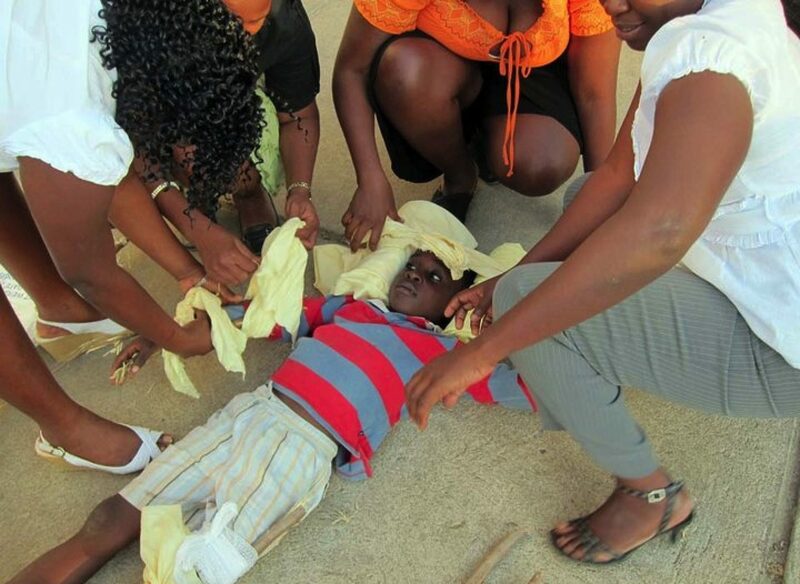 They already have an ambulance system although there is no medical care given during transport. A starting point would be a continuous training program that could be instituted for the general practitioners in the ED as well as the ambulance drivers. A curriculum could be created so that basic Emergency Medicine topics are covered with a focus on EM management. An airway course could also be incorporated including a skills lab so that basic techniques can be practiced. As an interest in the specialty develops and perceptions of Emergency Medicine change, I believe training programs will slowly become established, particularly in these more advanced institutions.